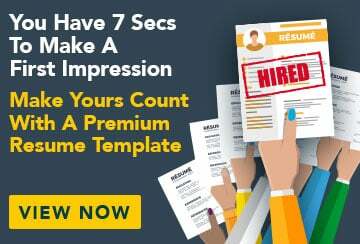 This free sample resume for an entry-level financial planner has an accompanying financial planning entry level sample cover letter to help you put together a winning job application. My primary professional goal is to become an effective and established financial planner. My aim is to develop my knowledge and skills in my next challenge and be a valuable member of any team I join.